Last night I got home really late and needed a super simple meal idea to make for the family. 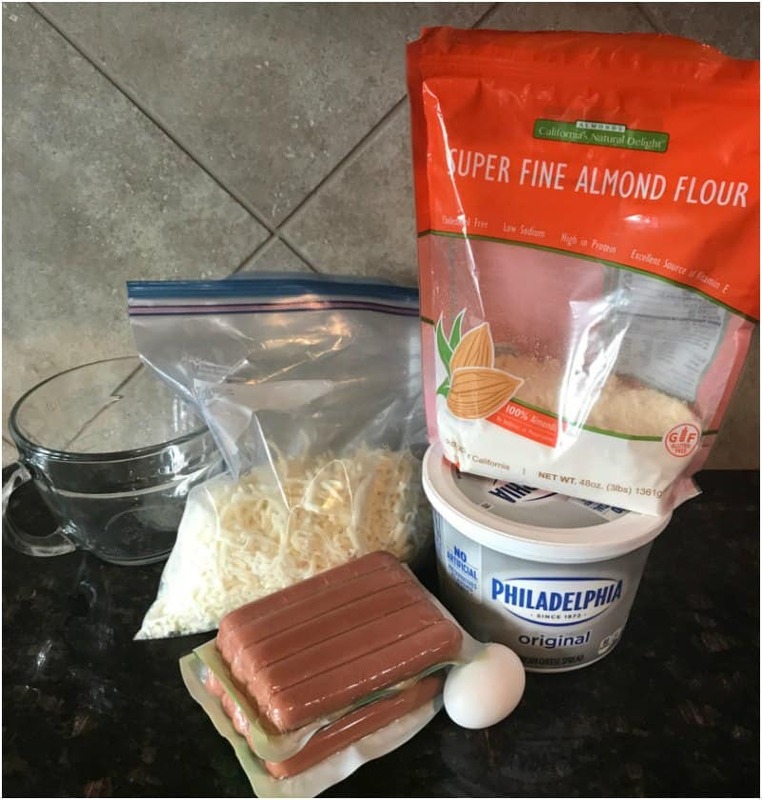 This Low Carb Keto Pigs in a Blanket Recipe made with Fat Head Dough is perfect! 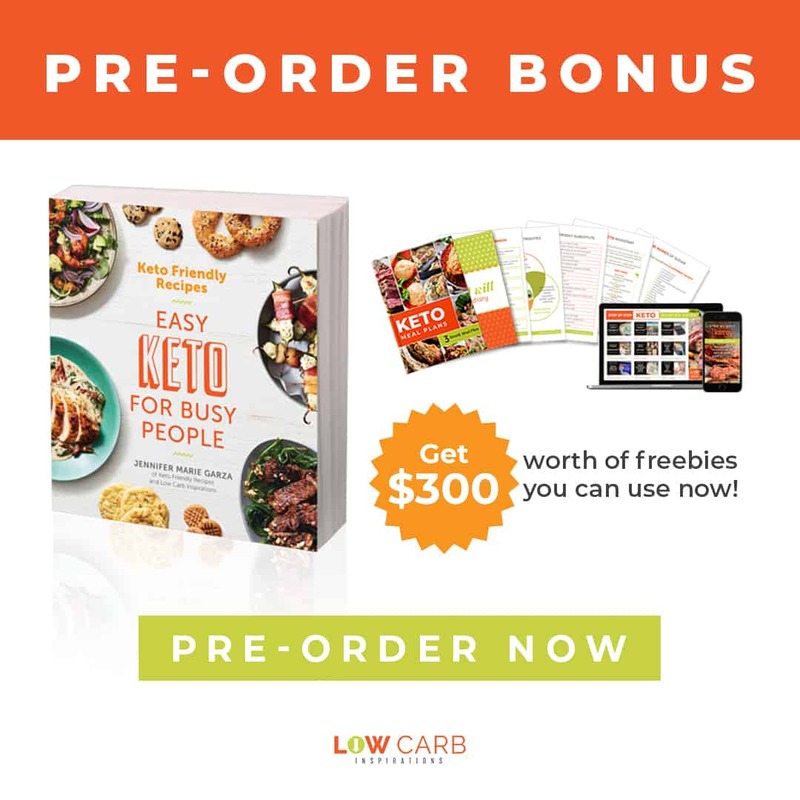 It’s really easy to make and fast too! 1. First, you will need to make the Fat Head Dough. Start by placing 1 3/4 cups of Mozzarella cheese, Cream Cheese and Almond Flour in a microwave safe bowl. Heat it on high for exactly 1 minute. 2. Add one egg to the heated mixture and stir it until all the ingredients come together. 3. Allow the dough to cool for a couple of minutes before you handle it. 4. Lay out a huge sheet of parchment paper. This will create a nonstick surface for you to roll this dough out. Note: This dough recipe usually makes 2 pizza crusts. 5. Lay another piece of parchment paper over the top of the other sheet of parchment paper with your dough in the middle. 6. 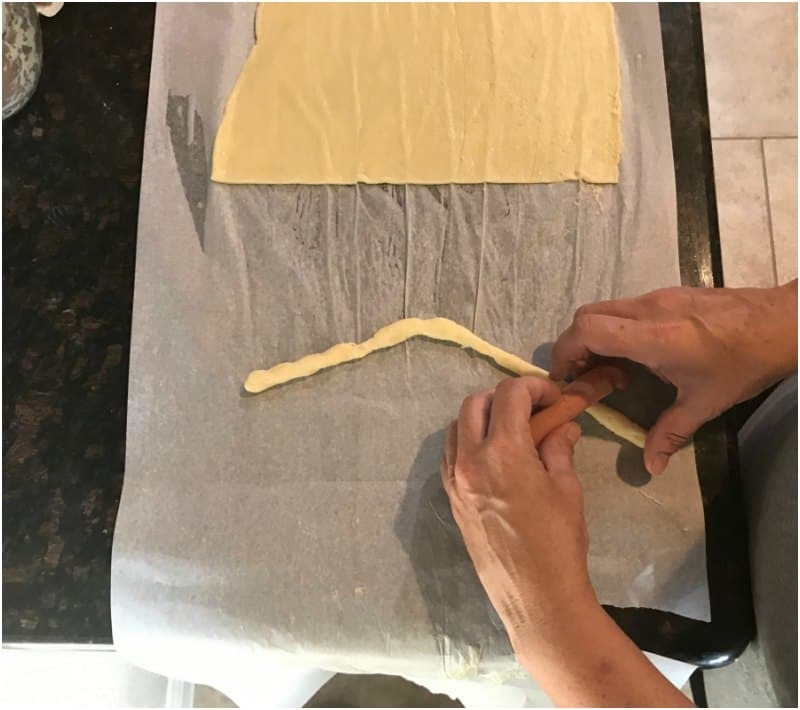 Use a rolling pin and roll the dough out into a rectangle shape as seen in the photos. 7. Use a pizza cutter to cut 1/2 inch strips of dough. 8. 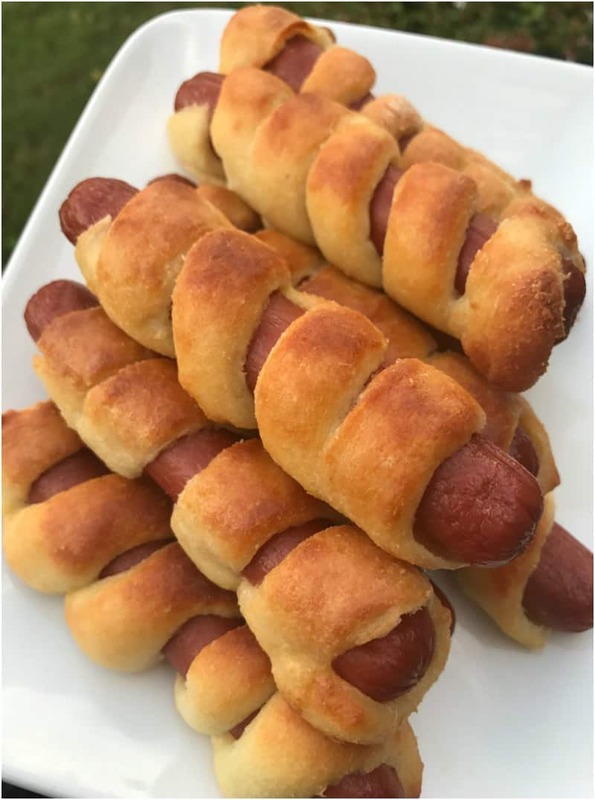 Wrap each strip of dough around the hot dog as seen in the photos. Be sure your hands don’t get too wet from handling the hot dogs. 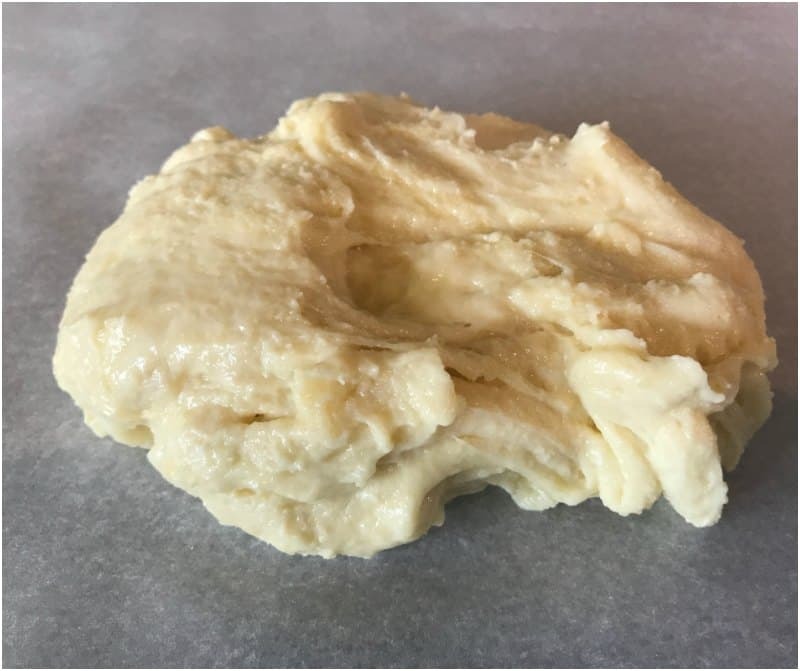 If the dough gets too wet, it will become sticky and hard to handle. 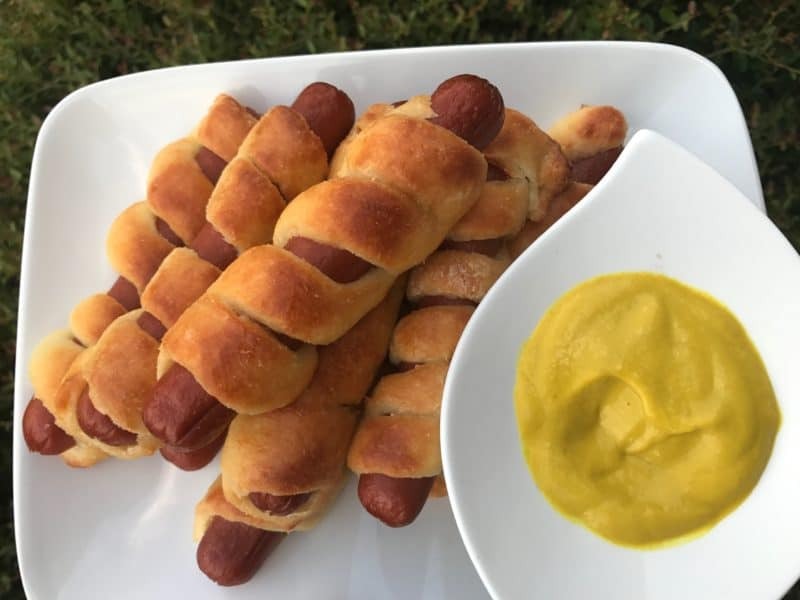 I usually keep a dish towel next to me and dry my hands after I handle each hot dog to prevent the sticking. 9. 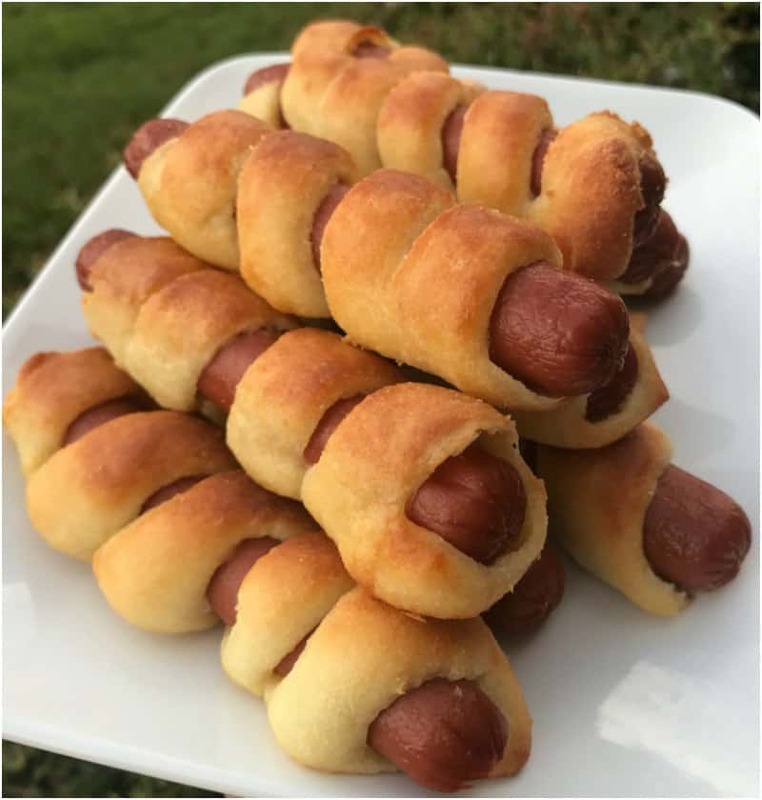 Place each rolled pig in the blanket on a baking sheet lined with parchment paper and bake at 350 degrees for 20 minutes or until the crust becomes a golden brown color. Serve warm and enjoy! 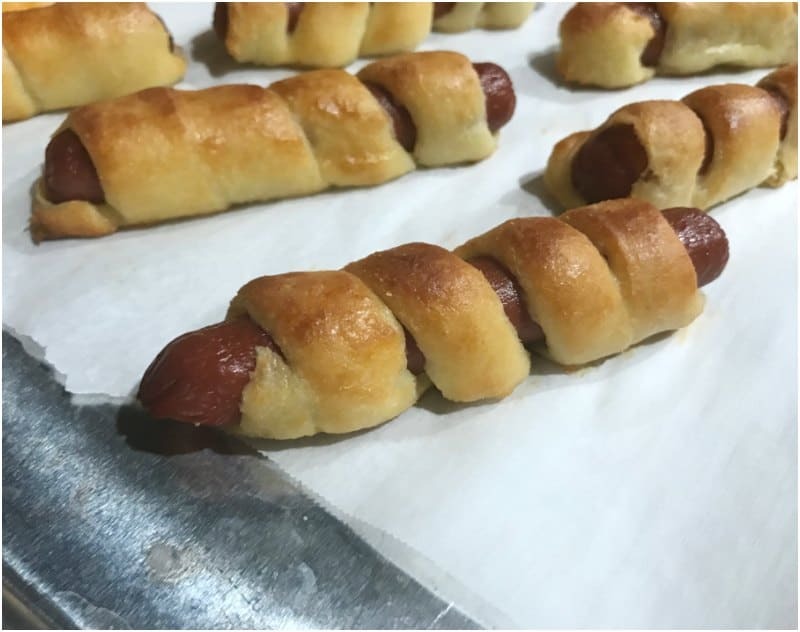 We added a side of mustard with these bad boys! They were delicious! We also served them with a side salad. Now, that’s an easy dinner idea! This is the nutrition label for the crust only. Be sure to add the nutrition information for the hotdogs, sausages or little smokies because each one is different. Be sure to Pin It on Pinterest for later too! First, you will need to make the Fat Head Dough. 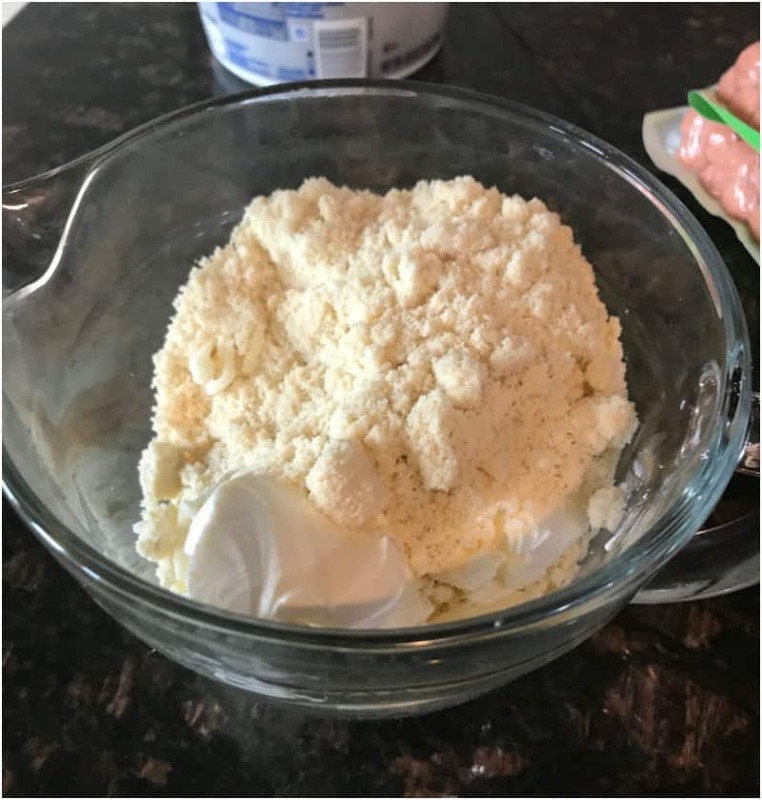 Start by placing 1- 3/4 cups of Mozzarella cheese, Cream Cheese and Almond Flour in a microwave safe bowl. Heat it on high for exactly 1 minute. Lay out a huge sheet of parchment paper. This will create a nonstick surface for you to roll this dough out. Lay another piece of parchment paper over the top of the other sheet of parchment paper with your dough in the middle. 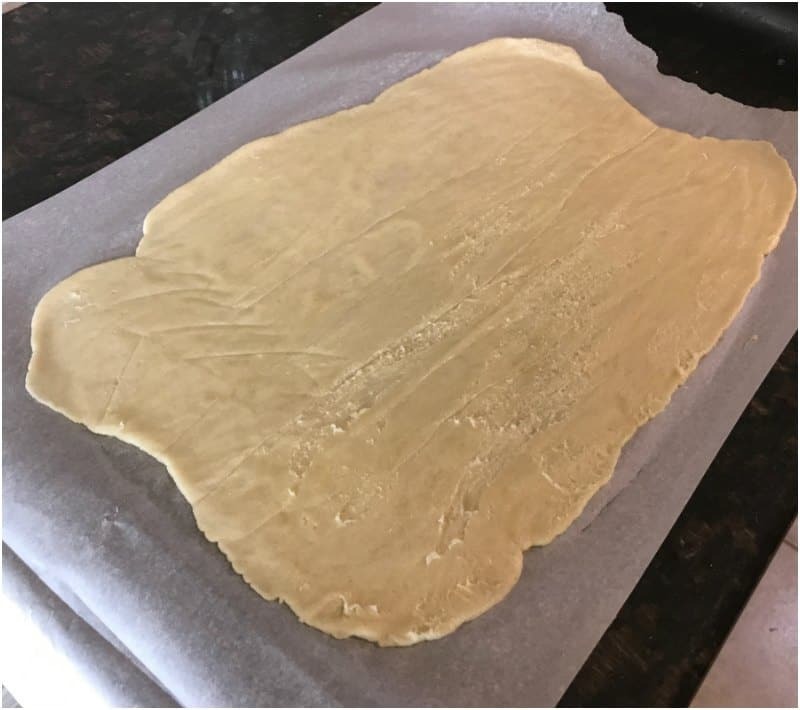 Use a rolling pin and roll the dough out into a rectangle shape as seen in the photos. Use a pizza cutter to cut 1/2 inch strips of dough. 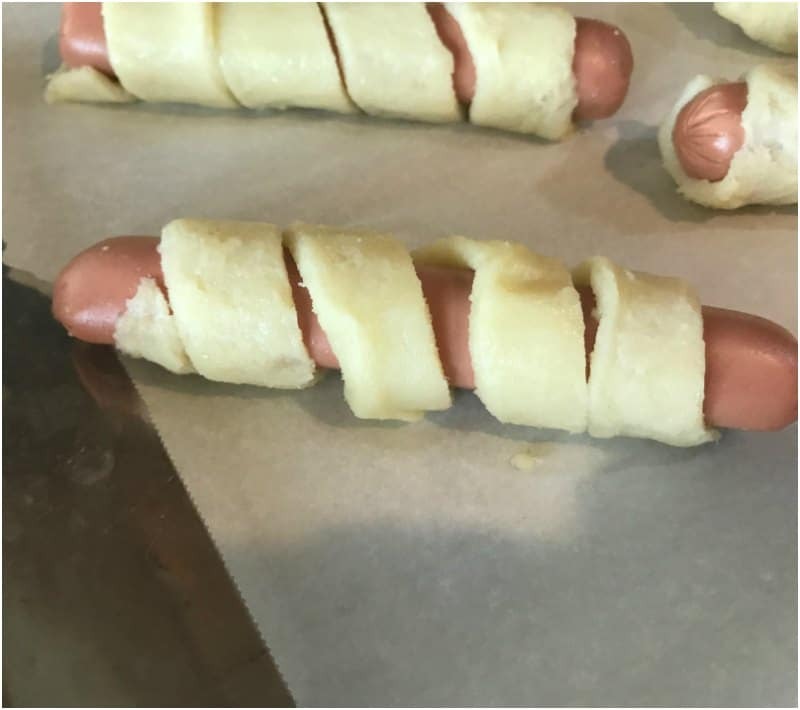 Wrap each strip of dough around the hot dog as seen in the photos. Be sure your hands don't get too wet from handling the hot dogs. If the dough gets too wet, it will become sticky and hard to handle. I usually keep a dish towel next to me and dry my hands after I handle each hot dog to prevent the sticking. 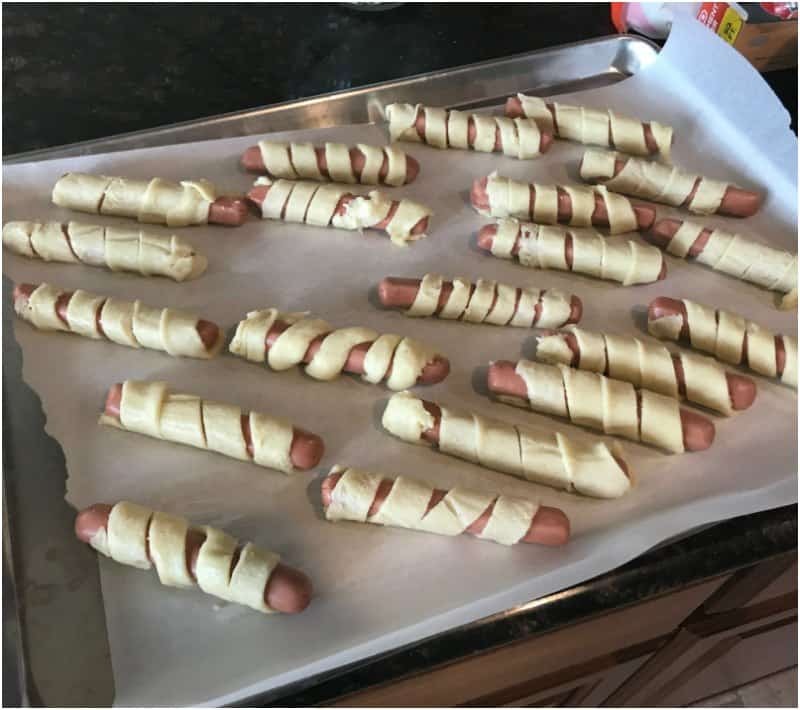 Place each rolled pig in the blanket on a baking sheet lined with parchment paper and bake at 350 degrees for 20 minutes or until the crust becomes a golden brown color. 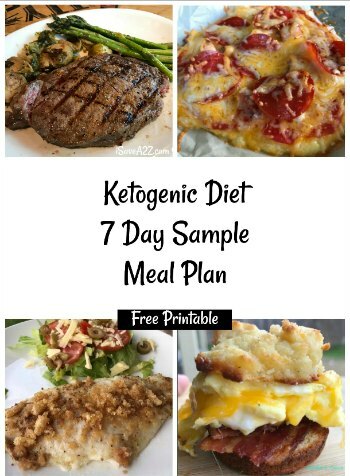 By Jennifer on August 3, 2018 Keto Appetizer Ideas, Keto Breakfast Recipes, Keto Dinner Recipes, Keto Friendly Recipes, Keto Lunch Recipes, Recipes. Does the nutrtional value reflect the fanks or just the dough ? I made this dough to make pizza…was fantabulous!! 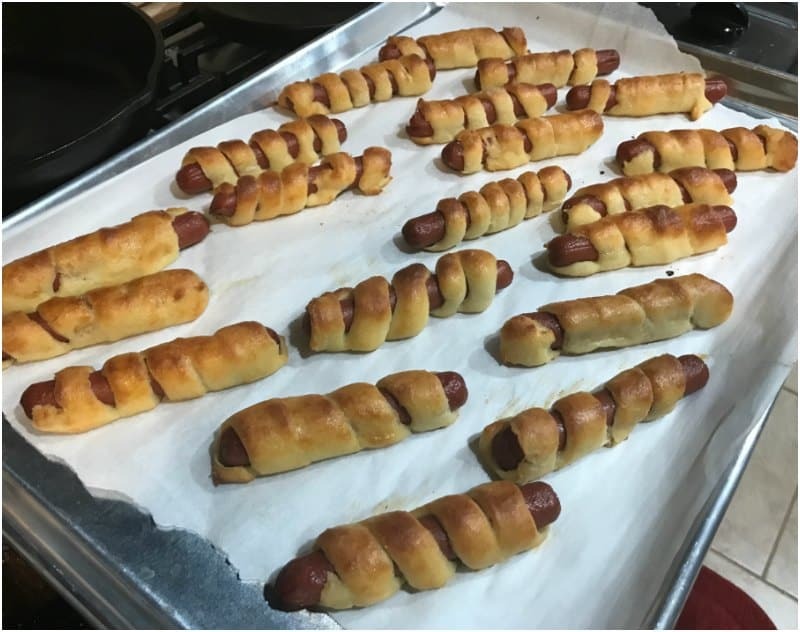 I used the leftover dough to wrap around 1/2 lb hot dogs. Was enough to do 3. They were so good!! Second one I baked I added a slice of mild cheddar on the top just before I took it out of the oven. Next time think I will make a couple with the cheese inside the dough. I did find that the dough wanted to slide when baking, so I just turned them during cooking time..worked great & had a nice crunch all around. This dough has become my go to for pizza, cheese bread and pigs in a blanket. I use little smokeys instead is hot dogs. To help with the stickiness, I put the dough in the fridge for about 30 minutes and also used wax paper. 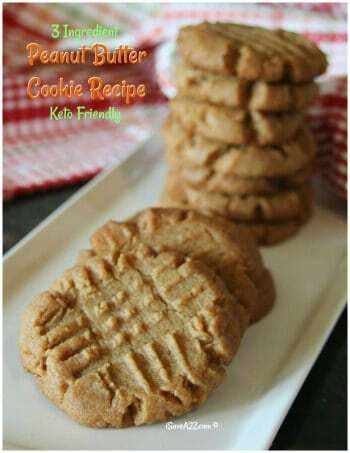 I tried this dough as well and it was too gooey so I added more almond flour. It turned out well in the end – I used it to make fathead bread. 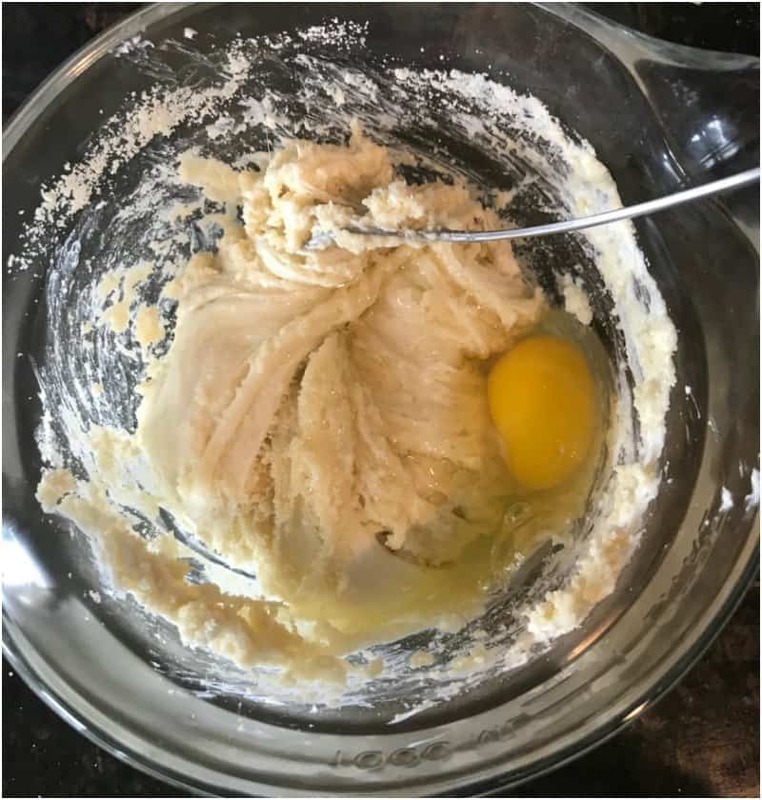 I tried making these and the dough is extremely gooey, I couldn’t work with it unless I added more flour, how did yours turn out so well? Just slightly wet her hands under the faucet when it starts to get sticky. I’ve made these and they are so good, just put your dough in the freezer until it cools off. I use Hillshire Farms Little Smokies (all beef) to make mine. 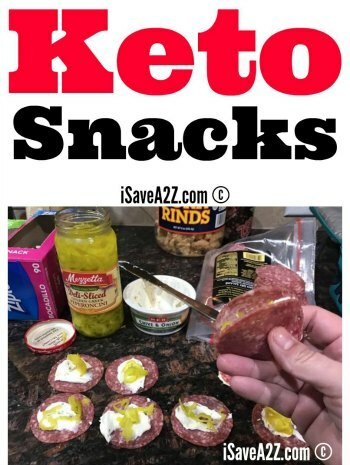 The kids can handle the bite-sized easier. And some of my family don’t care for weiners.